SwipePad App for Android is a launcher panel responding to a swipe on the edge of your phone screen, no matter what application you are in. 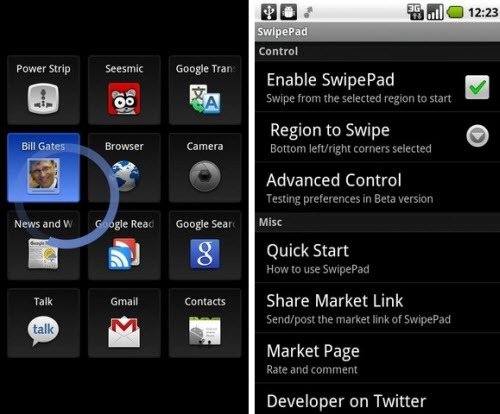 How to use the SwipePad Android app? Touch down the bottom edge of the screen. Move your finger towards the center of the screen so the pad will emerge. Release your finger on a specific slot to action. 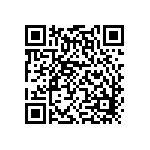 To download the SwipePad app, just search for it in Android market on your phone or scan the below QR code using your phone's camera.